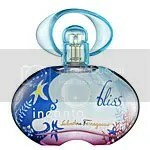 Scent Addicts - Perfume reviews, fragrance news, & more! | Perfume reviews, news, and more – updated DAILY! We love fragrance for the young and the young at heart.